Looking for homemade kitchen cleaners that are free of harmful chemicals but can still rid your kitchen of bacteria and germs? 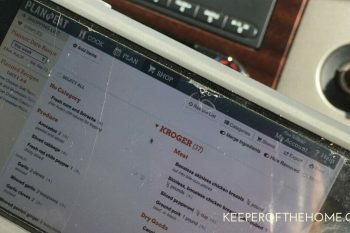 Here are 8 DIY recipes! 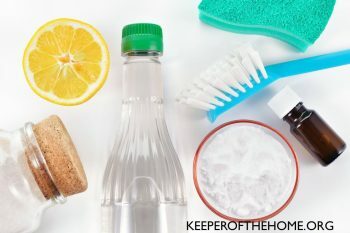 These homemade all-natural cleaning recipes will help you save money and avoid the nasty chemicals so often found in common cleaning products. 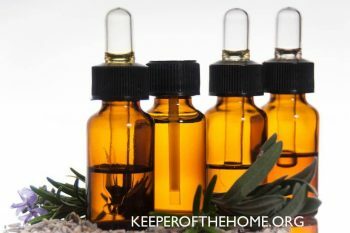 How can essential oils help you? There are many answers, and our essential oils expert reveals three strategies for using essential oils to achieve goals. 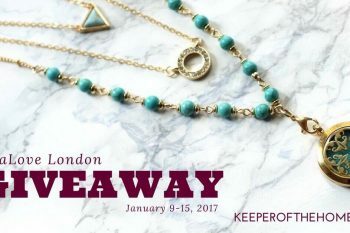 This month’s giveaway is a beautiful turquoise diffuser necklace from AromaLove London. If, like me, you struggle with meal planning, be sure to sign up for the Make Ahead Meal Plan Challenge and take your family’s dinnertime to the next level (and save your sanity! ).